This news article written by Kurt Knebusch was originally published on the website of the College of Food, Agricultural, and Environmental Sciences. 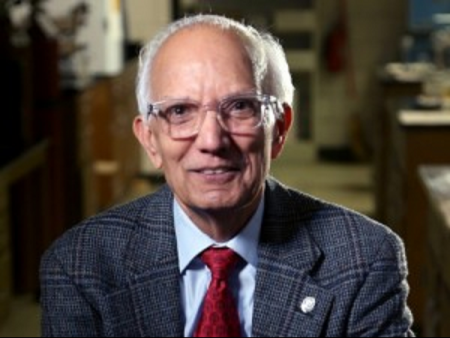 Lal is the first Ohio State scientist and the first soil scientist to ever receive the prize. He is Distinguished University Professor of Soil Science at the College of Food, Agricultural, and Environmental Sciences(CFAES).